Vegan Hot Dogs: Healthy or Unnatural? The lean, long frankfurter is ingrained in the American imagination right up there with apple pie and baseball. 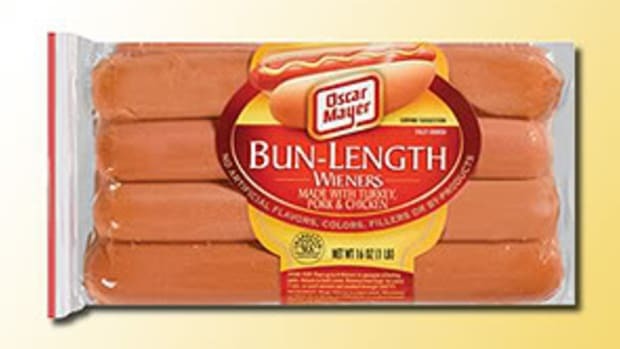 A regular at sports stadiums, ballparks and street corners around the nation, you can buy them wrapped in bacon in Los Angeles, stuffed with cream cheese in Seattle or served with barbeque sauce and cole slaw in the South – regional twists on the wiener-and-bun combo. And they are gobbled up by the dozens by men, women and children alike! 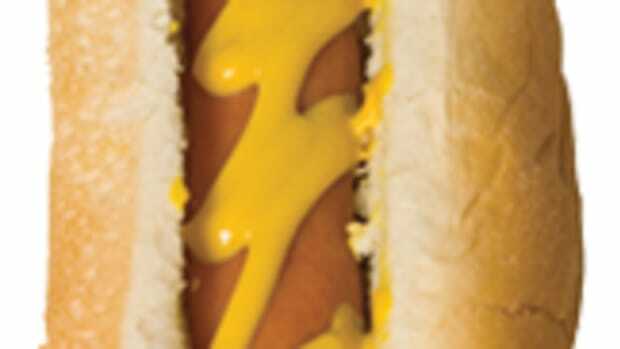 Even if – every person in America knows what traditional hot dogs are made of (say it with me): lips and a**holes. Both small farmers and corporate grocery titans around the country agree on one thing: they don’t eat hot dogs. Besides the aforementioned questionable contents of the ol’ frankfurter, hot dogs are hard on the body. A recent study by the Harvard School of Health showed that processed meats like bacon, sausage and hot dogs increase the risk of heart disease by 42% and the risk of diabetes by 19%. Processed meats have higher levels of salt and chemical preservatives than traditional meats to make them last longer in their contorted states. The World Cancer Research Fund has declared all processed meats unfit for human consumption. But take heart! And take yourself out to the ballgame for a vegan dog. 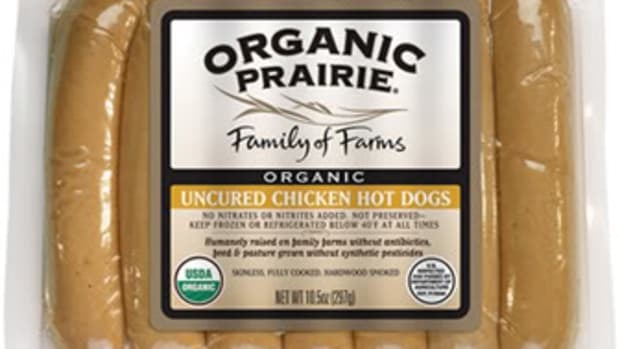 Also called veggie dogs or “not dogs,” these meat-free alternatives are usually made of some sort of soy protein like tofu. 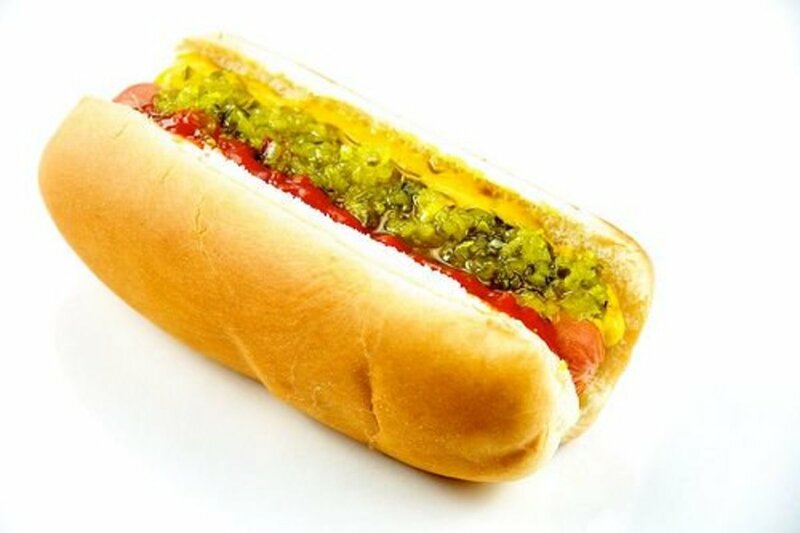 Some vegetarian hot dogs also contain egg whites, so vegans watch out – not all “not dogs” are created equal! But are “vegan hot dogs” healthy or unnatural? Healthy, for sure. They contain no cholesterol and are lower in fat as well as calories. As far as the word “natural” goes, vegan dogs are made of tofu, which is fermented soybean, and beans grow in the earth au naturel. 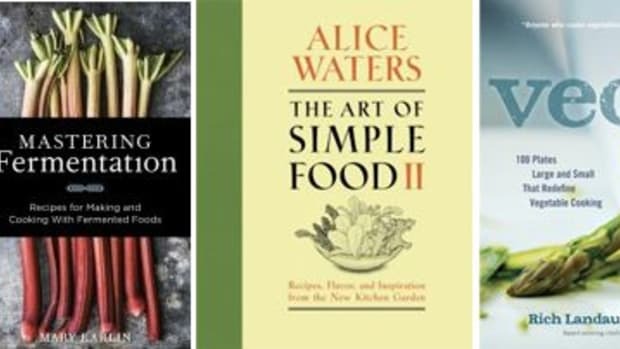 There is no USDA-approved regulation for the term “natural” – it’s one of those words that gets thrown around in consumers faces, like green packaging, to make the product seems healthier. Therefore the label of “natural” means next to nothing on your grocery items – don’t ever trust it to indicate a healthy product. With a vegan or vegetarian hot dog, the secret is to pile it high with sauces, sauerkraut and relish, and to keep an open mind. 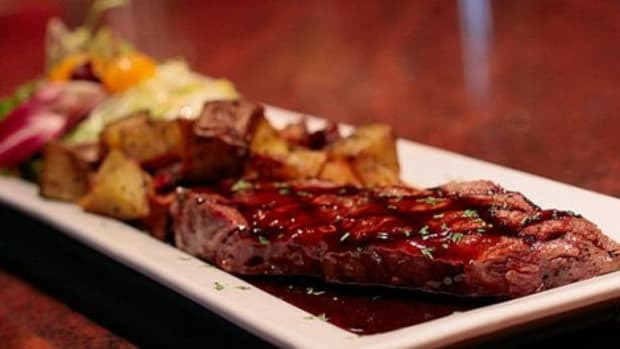 If you first tried vegan meats years ago, you might be shell-shocked from the experience – but since their introduction, there have been huge strides in both taste and texture of meat alternatives. Yves Soy Dogsoffers vegan frankfurters in several varieties, including Jumbo Dogs, Veggie Brat Classic, and Veggie Brat Zesty Italian. Lightlife Smart Dogs “Veggie Protein Links” are another fan favorite that come in jumbo or regular size. 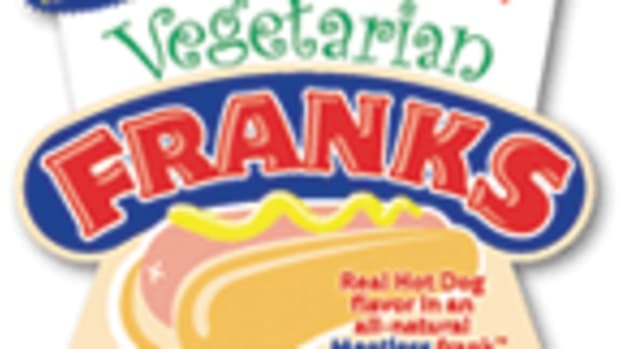 Cedar Lake Deli-Franksare a canned variety of vegan franks, which comes in handy on campouts. But we really aren&apos;t fans of canned anything otherwise, owing to the use of the harmful chemical BPA (Bisphenol-A) used during the canning process. 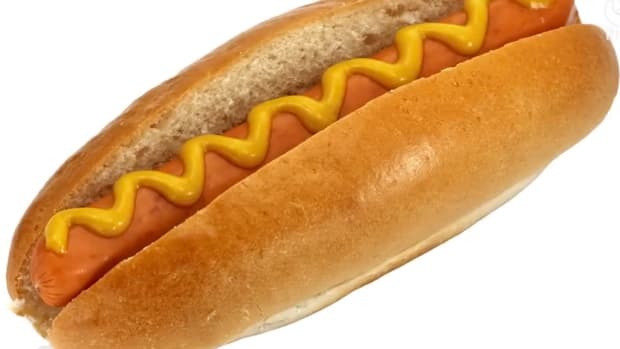 What’s in That Hot Dog? 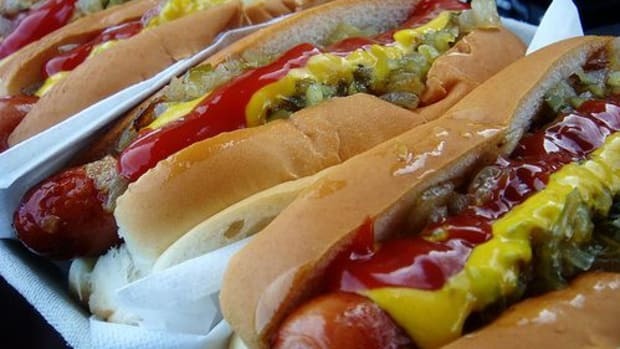 Should Hot Dogs Carry Warning Labels?